“Secretary of My most profound mystery. …” the Lord Jesus said to Sr. Faustina, “[Y]our task is to write down everything that I make known to you about My mercy, for the benefit of those who by reading these things will be comforted in their souls and will have the courage to approach Me” (Diary, 1693). This easy-to-read, handy Divine Mercy Adoration Companion booklet contains a well-rounded selections of prayers composed by St. Maria Faustina Kowalska from her Diary that are ideal for recitations and contemplation at any time, but particularly during Adoration of the Most Blessed Sacrament. 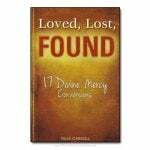 Includes a short history of St. Maria Faustina Kowalska, The Chaplet of Divine Mercy, traditional hymns, Eucharistic Benediction prayers, and a Guide to the Sacrament of Penance (Confession). 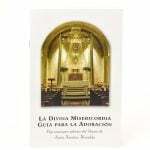 This booklet contains a selection of prayers composed by St. Faustina that are ideal for recitation and contemplation at any time, but particularly during Adoration of the Most Blessed Sacrament. Prayers of blessing, thanksgiving, petition, and praise are included along with the Chaplet of Divine Mercy to assist an individual or group in a most blessed encounter with Christ. In addition to the prayers from the Diary, there are traditional benediction hymns and prayers and a “Guide to the Sacrament of Penance” — making the Adoration Companion a complete aid to adoration and penance services throughout the year. 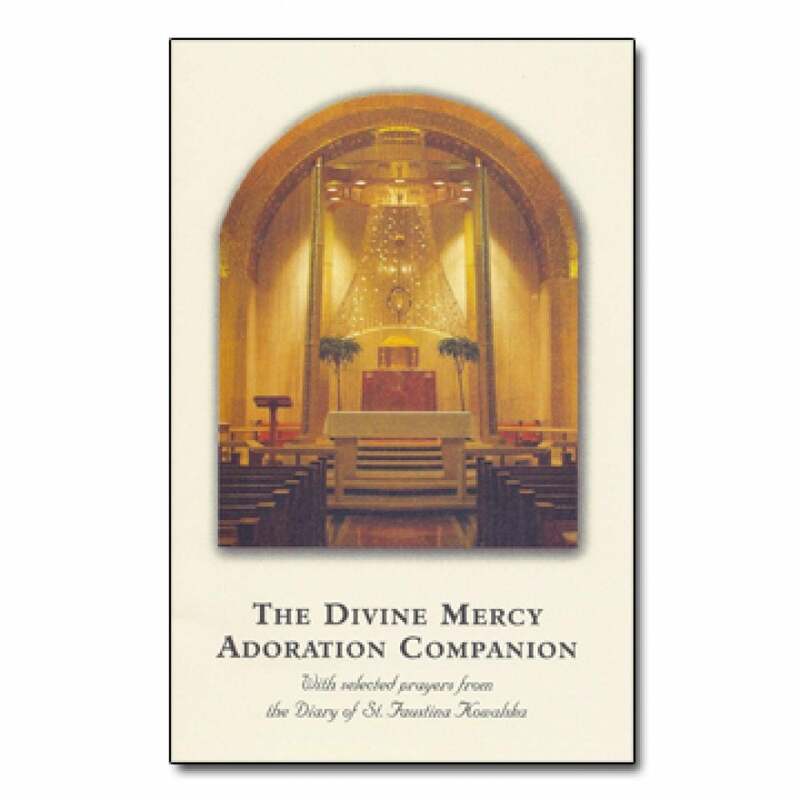 Adoration chapels, retreats, prayer meetings, and Divine Mercy Sunday celebrations can all be enhanced with the help of The Divine Mercy Adoration Companion. May it bring all who use it into a more intimate relationship with the God of love and mercy, now and for all eternity. Ideal for: Eucharistic adoration chapels, prayer groups, retreats and Divine Mercy celebrations.